While proponents (usually with deep pockets) have touted their benefits, software patents have also been used in the software industry to suppress innovation, kill competition, generate undeserved royalties, and make patent attorneys rich. So I ask, are software patents still relevant? It’s no secret that the engineering software business is extremely competitive, as it always has been. The engineering software business has also proven to be a very fertile ground for lawsuits regarding patent infringement, reverse engineering, and outright copying and pasting blocks of code. Could stronger patent protection have prevented this from happening? Maybe yes, but probably, no. Software patents has been hotly debated for years. Opponents to them have gained more visibility with less resources through the years than pro-patent supporters. Through these debates, arguments for and critiques against software patents have been focused mostly on the economic consequences of software patents, but there is a lot more to it than just money. 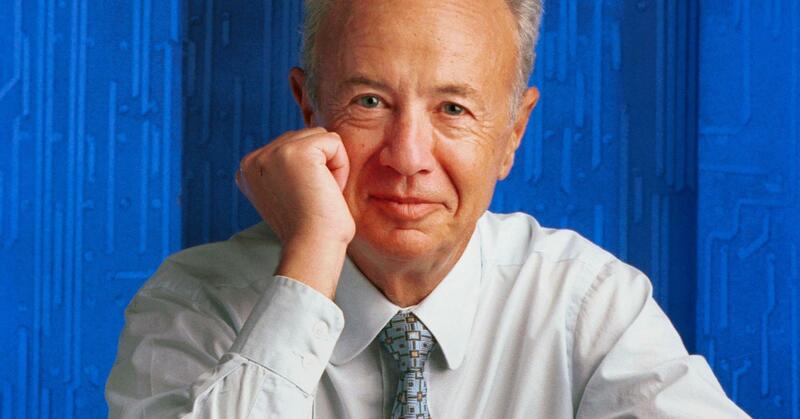 Earlier this week many of us in the MCAD community were saddened to hear of the passing of Andrew (Andy) Grove, the former CEO and Chairman of Intel Corp. He was one of the most acclaimed and influential personalities of the computer and Internet eras, as well as being instrumental in the development and proliferation of the CAD software as we know it today that runs on PCs. Born András Gróf in Budapest, Hungary in 1936, Mr. Grove came to the United States in 1956. He studied chemical engineering at the City College of New York, completing his Ph.D at the University of California at Berkeley in 1963. After graduation, he was hired by Gordon Moore (of Moore’s Law fame) at Fairchild Semiconductor as a researcher and rose to assistant head of R&D under Moore. When Robert Noyce and Moore left Fairchild to found Intel in 1968, Mr. Grove was their first hire. He became Intel’s President in 1979 and CEO in 1987, and served as Chairman of the Board from 1997 to 2005. During his time at Intel and in retirement, Grove was a very influential figure in technology and business, and several business leaders, including Apple’s Steve Jobs, sought his advice. Mr. Grove played a critical role in the decision to move Intel’s focus from memory chips to microprocessors and led the firm’s move as a recognized consumer brand. Under his leadership, Intel produced the chips, including the 386 and Pentium, that helped foster the PC era. The company also increased annual revenues from $1.9 billion to more than $26 billion. Like many of the ingredients in a manufacturing organization’s computer technology alphabet soup, such as ERP, SCM, CRM, not to mention CAD, CAM, and CAE, product lifecycle management (PLM) for years has been touted as being the final frontier for integrating all manufacturing IT functions. Honestly, though, can it truly provide all that the various vendors are promising? I have asked myself that question for several years now: Is PLM a great hope or just another great and continuing hype? It seems that every vendor defines PLM in a manner that best suits their respective existing product lines and business practices, and not always necessarily the processes of the customers they are trying to serve. Therein lies a big part of the PLM problem. PLM should address processes and not just products, especially the vendors’. Too few vendors still stress the processes they are claiming to improve over the products (and perpetual services) they are selling. It also seems like everybody (yes, now including just about every CAD vendor big and small) has at least tried to get into the PLM act, regardless of whether they should or should not based on their development and integration capabilities or the needs of their customers. 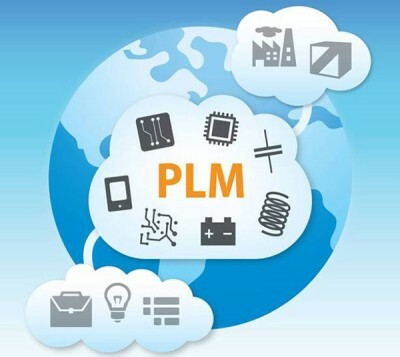 Even database giant, Oracle, has said for years that it wants to be a major PLM player, although the company has eluded that it doesn’t want to dirty its hands with traditional CAD/CAM stuff. Oracle wants to look at the bigger picture, although it has never elaborated on what that picture is. For as long as I can remember, cloud storage and computing have offered only one thing – endless promises and perpetual growth. For a while that was true, but some things have happened in the past couple of years that temper those claims and may portend what may happen in the future for technology providers that become increasingly reliant on the cloud – layoffs. 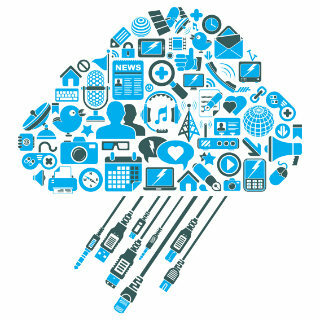 Cloud computing, or internet-based computing provides shared processing resources and data to computers and other devices on demand. From the beginning it was intended as a model for enabling ubiquitous, convenient, on-demand network access to a shared pool of configurable computing resources (e.g., networks, servers, storage, applications and services) that can be rapidly provisioned and released with minimal management effort. Proponents have always claimed that cloud computing allows companies to avoid upfront infrastructure costs, and focus on projects that differentiate their businesses instead of on infrastructure. Proponents have also claimed that cloud computing allows enterprises to get their applications up and running faster, with improved manageability and less maintenance, and enables IT to more rapidly adjust resources to meet fluctuating and unpredictable business demand. Cloud providers typically use a “pay as you go” model. This can lead to unexpectedly high charges if administrators do not adapt to the so-called cloud pricing model. The downside is that you will have limited customization options. Cloud computing is cheaper because of economics of scale, and like any outsourced task, you tend to get what you get. A restaurant with a limited menu is cheaper than a personal chef who can cook anything you want. Fewer options at a much cheaper price: it’s a feature, not a bug and the cloud provider might not meet your legal needs. As a business, you need to weigh the benefits against the risks.